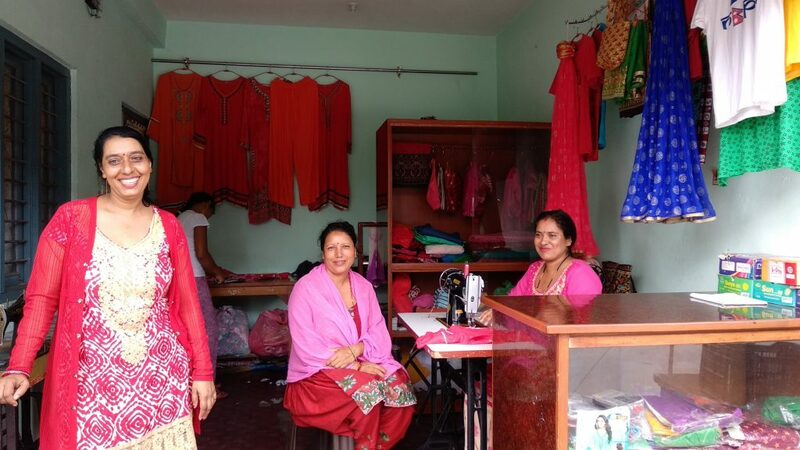 This lady (in red) joined the My Business My Freedom program in Nepal and received a microloan to establish a tailoring shop. She is a single mum and has been unable to secure a loan to get established. She loves to sew but has not had the opportunity to advance her skills. With her business now established, through the help of the My Business My Freedom program, she is not only able to support herself and her children but she is also giving back to her community by teaching tailoring skills to local young women. When single moms are given the opportunity to become self-sustainable, it lessens the influence of traffickers and their lies of a better life. These women also pave the way for their daughters to be safe, educated and talented entrepreneur women. Latika is a 32 year old mother with 2 young daughters and a husband. Her husband used to work as a cobbler but the business was not doing well. Latika knows how important education is but they were struggling to pay the school fees. The future of schooling for her 2 girls was not looking very promising. 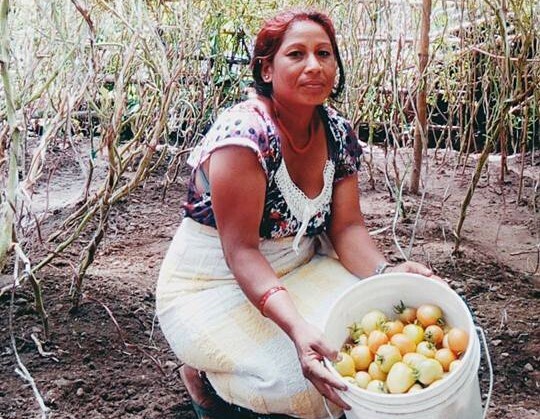 The My Business My Freedom micro-finance project is giving Nepali women the opportunity to grow their income through seasonal farming. This means they can keep their children in school and because they are able to stay in their own communities and earn a living, these women and their daughters are less vulnerable to trafficking. My name is Jyoti, I am now a new member of one of the women’s groups in the Captivating/3AN microfinance program called My Business My Freedom in Nepal. I am married with a daughter and two sons. My husband has no source of income and work is difficult to find. I decided to start my own business so I borrowed Rs.5,000 (US$48) from a friend to start a tea-shop. I thought this would be a good way to earn money for my family.